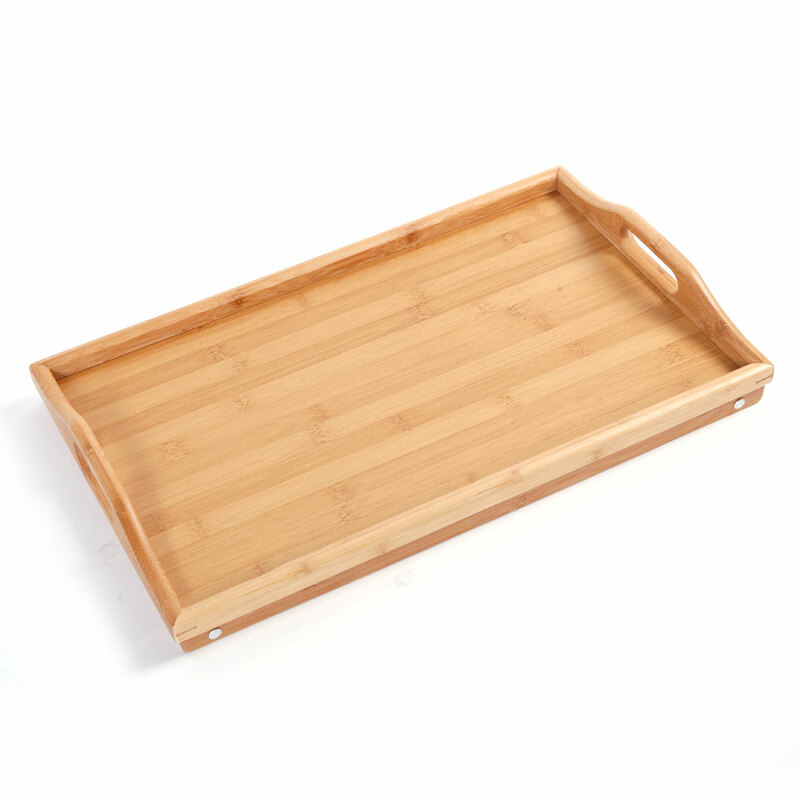 This Simple Bamboo Tea Table is made of high quality bamboo material, durable and non-toxic for you use a long time. The stand is clean and tidy. 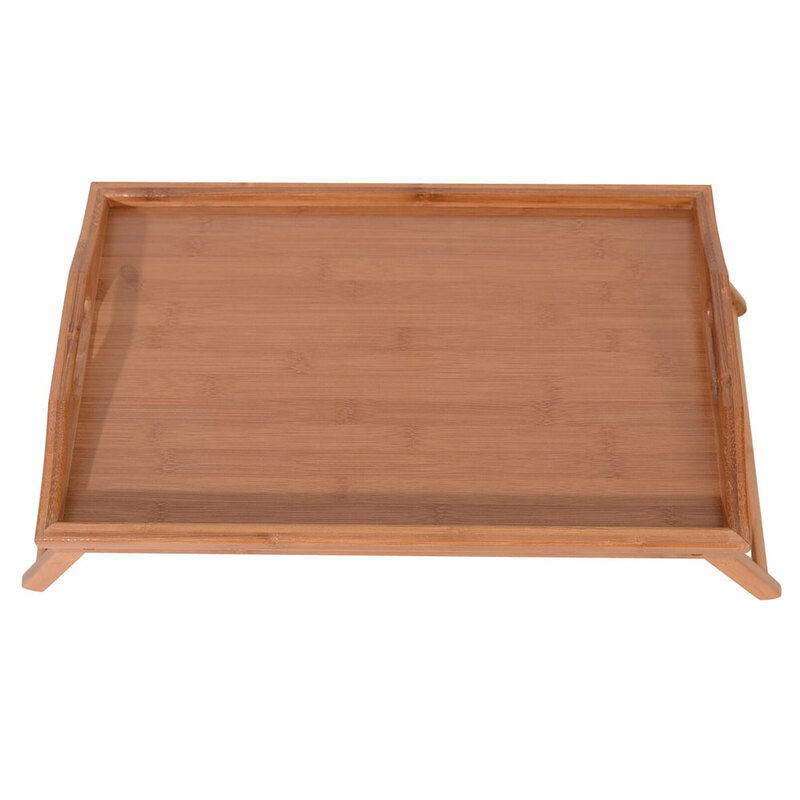 You deserve to have this beautiful and practical tea table as the necessary decoration in your home. With the light weight and portable design, it is very easy for you to move. The small tea table was bought for my grandfather,who is used to having afternoon tea every day.He likes it very much. This small tea table is strong,well designed and of the right size.It is very convenient to use,the price is also very affordable.All in all,I feel very satisfied with this online shopping. The quality is too good, the bracket is also very tight, is a very good product. 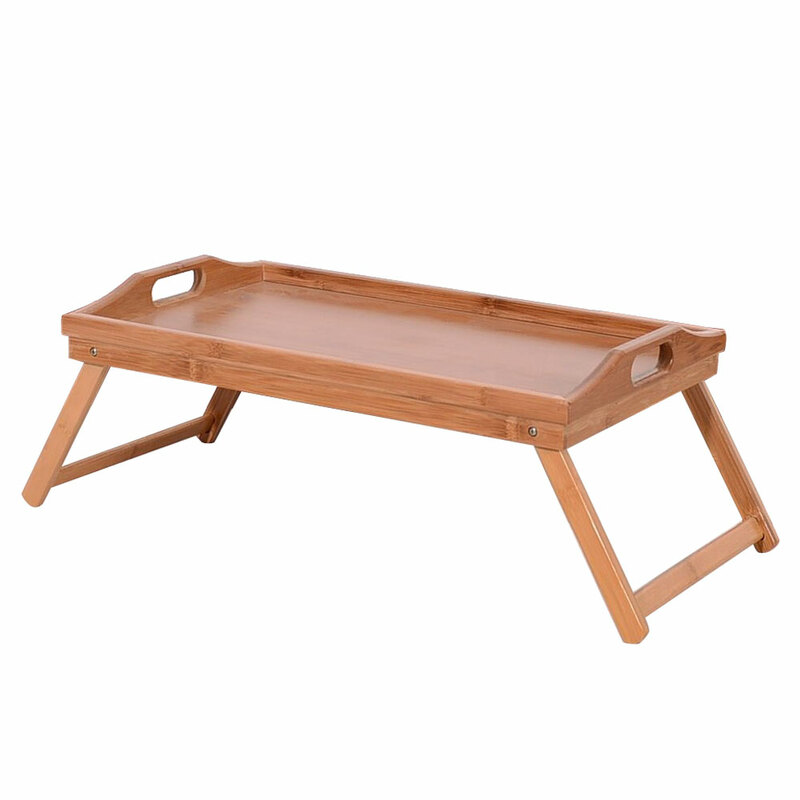 This coffee table is very practical,it takes up no space and looks very stable.Drinking tea has become a pleasure since I had this table. The job should be like this. When I use my laptop in bed, I use it and it has a lot of help. 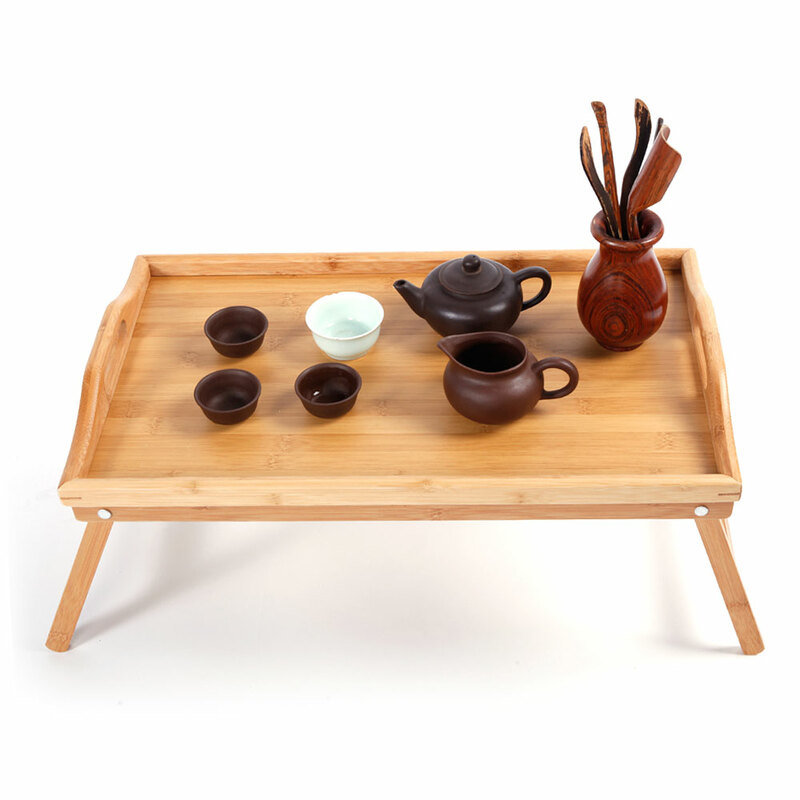 The tea table is just the right size, the wooden material is very suitable for drinking tea, it will not leak, very good.